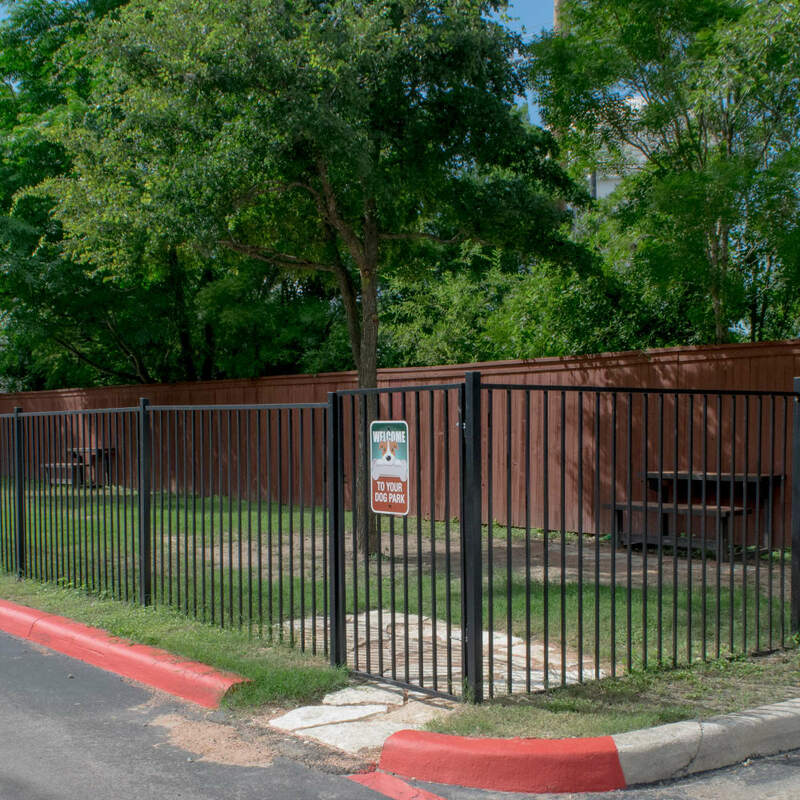 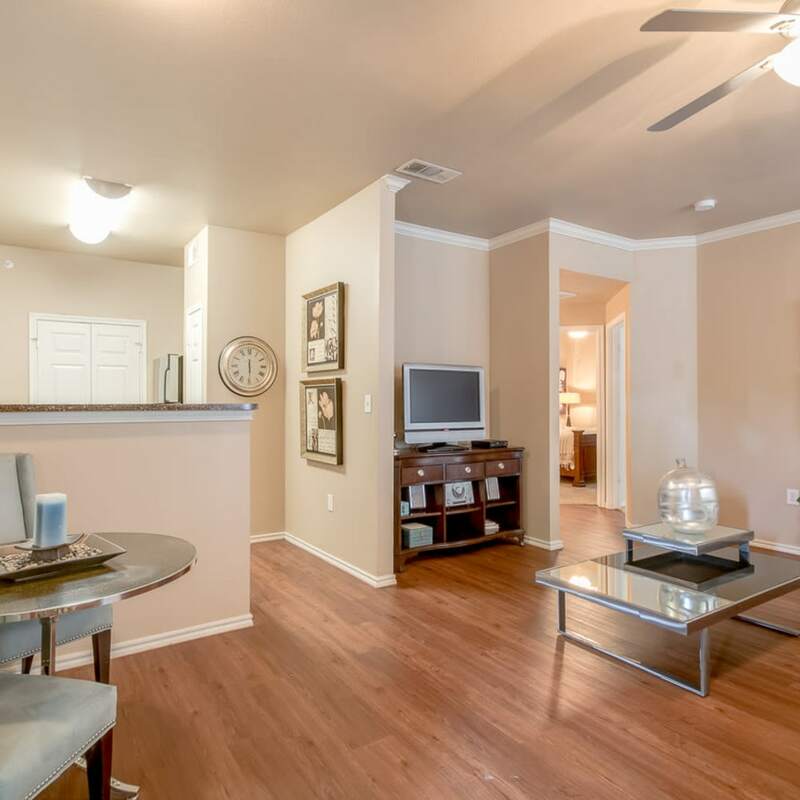 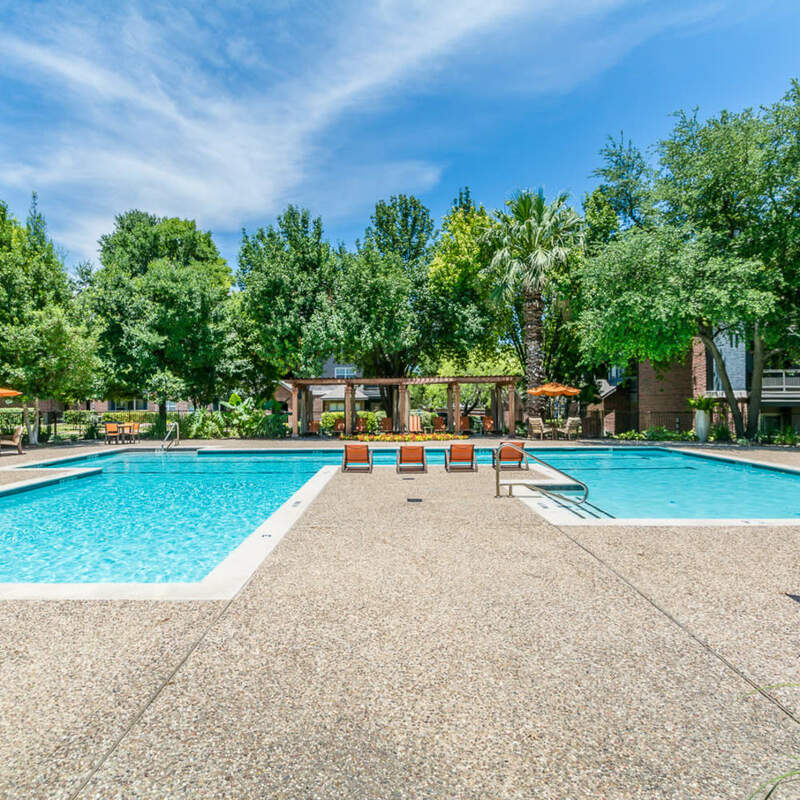 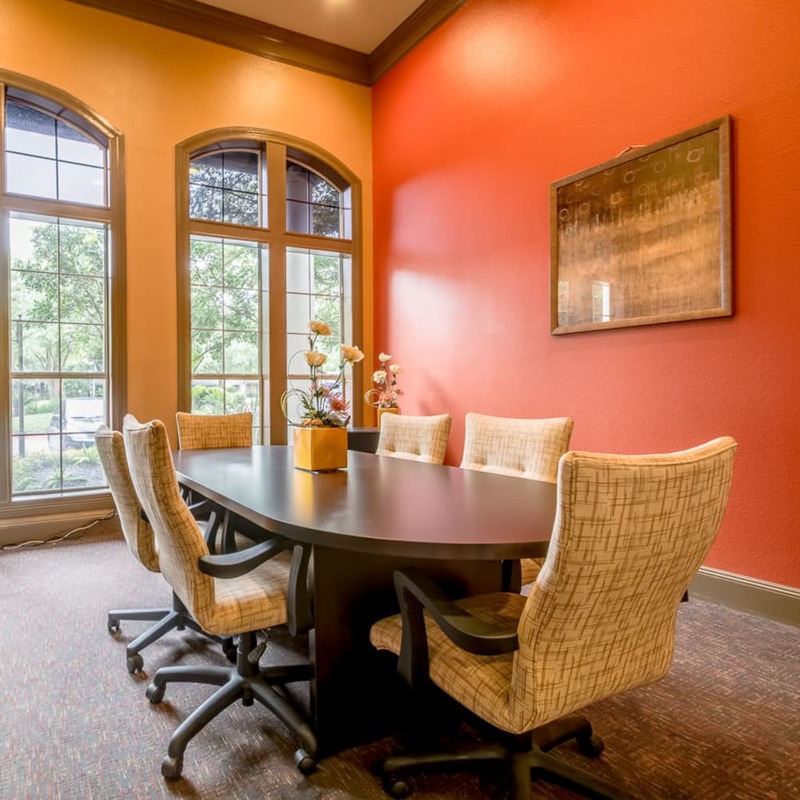 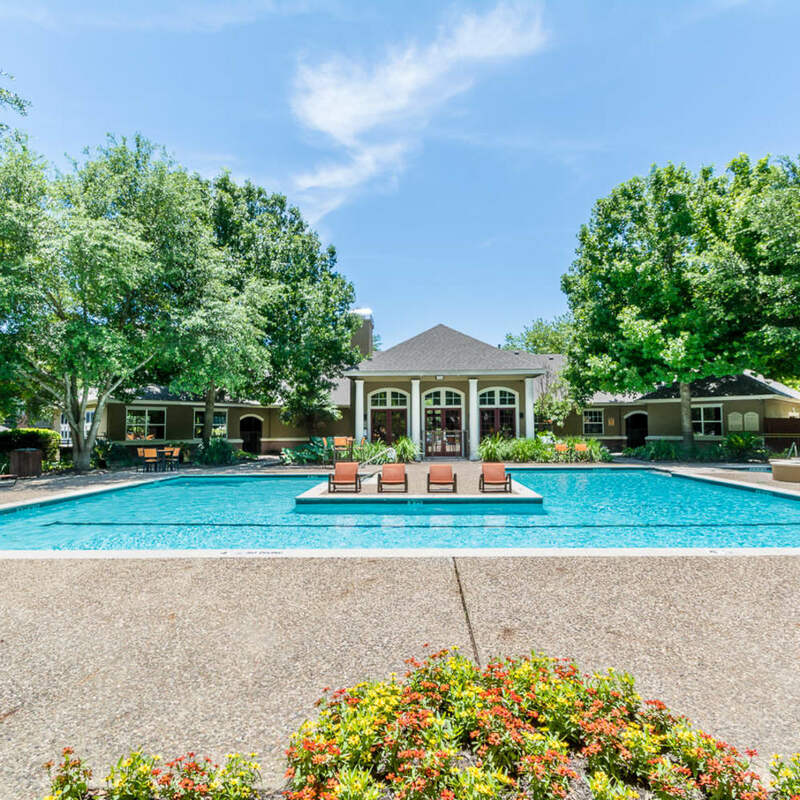 You’ll love life in our San Antonio, Texas, community. 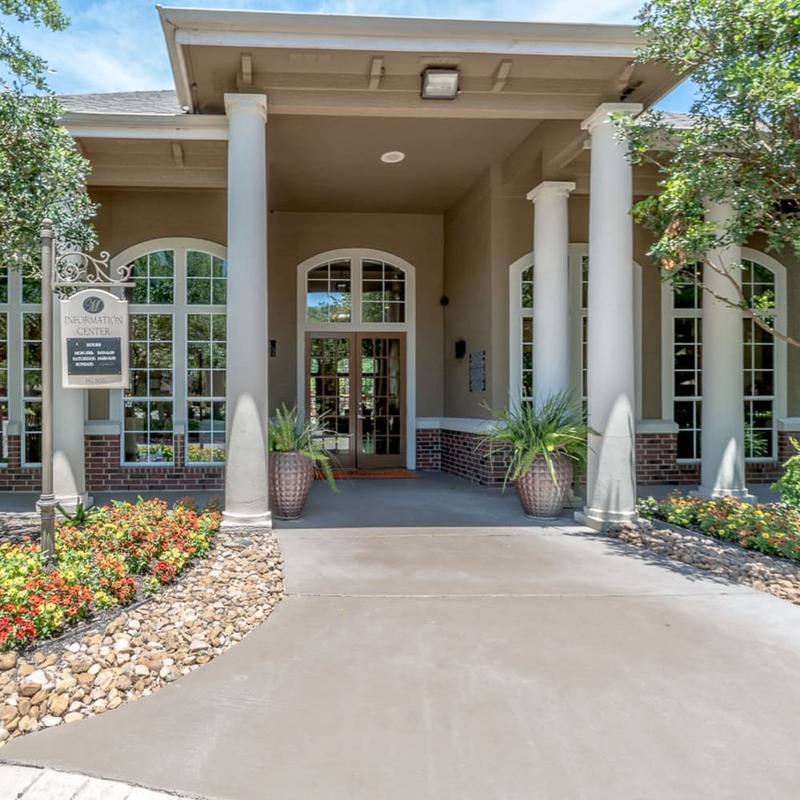 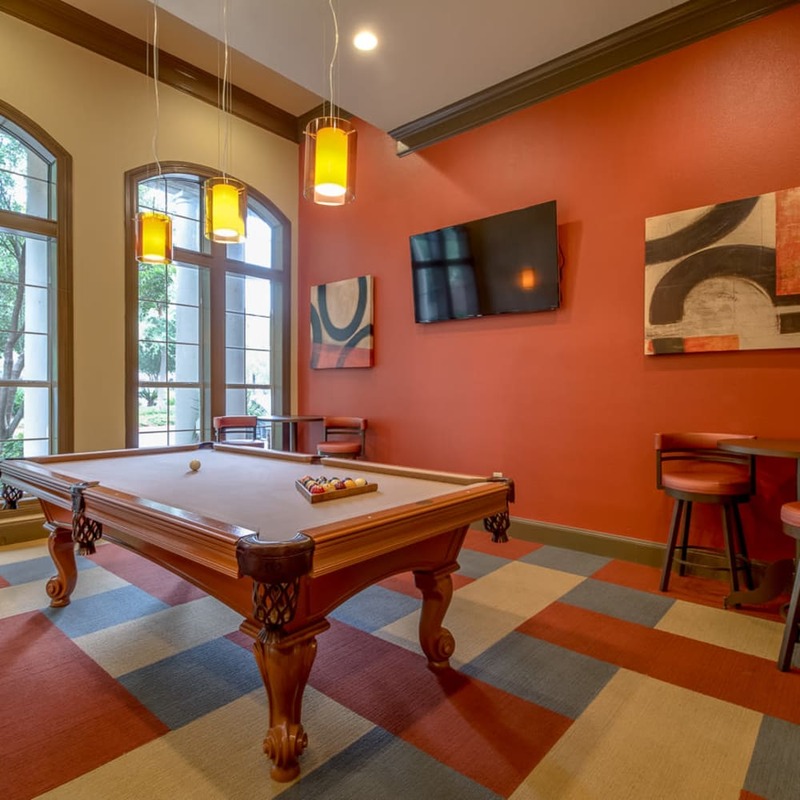 From the best in luxury apartment features to a vibrant community designed to offer relaxation and fun at every turn, you’ll have no trouble finding a way to enjoy each and every day. 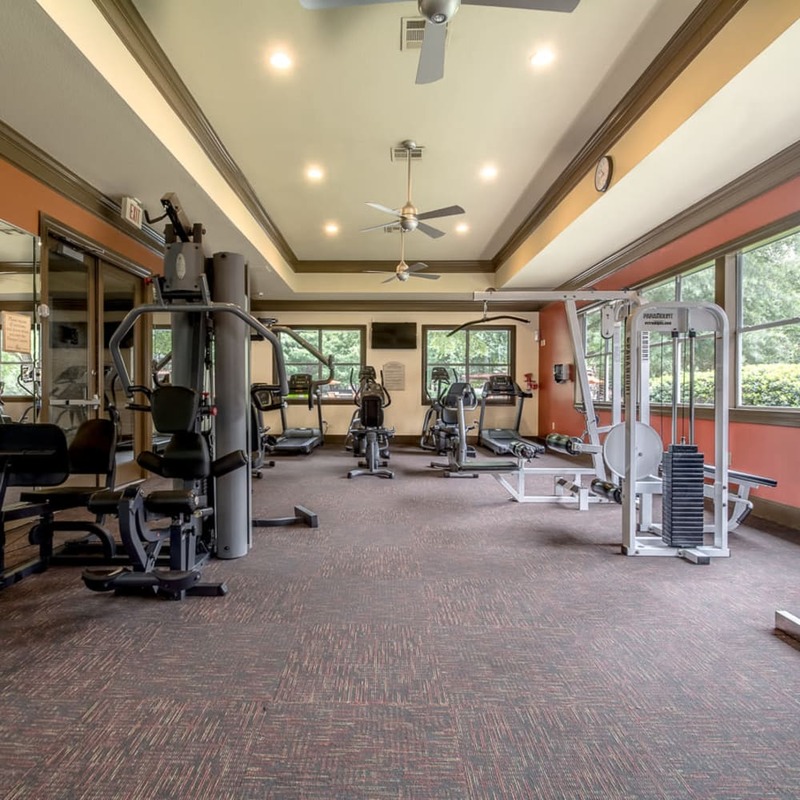 In the morning, get caffeinated in the cyber cafe, and then loosen up with a refreshing swim in the shimmering resort-style swimming pool or an invigorating workout in our state-of-the-art fitness room. 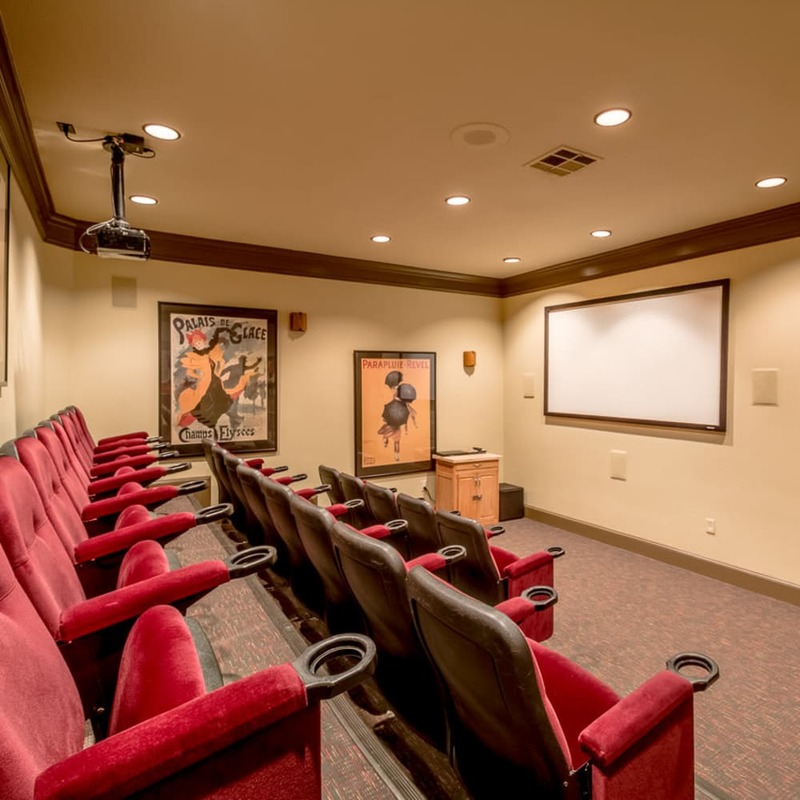 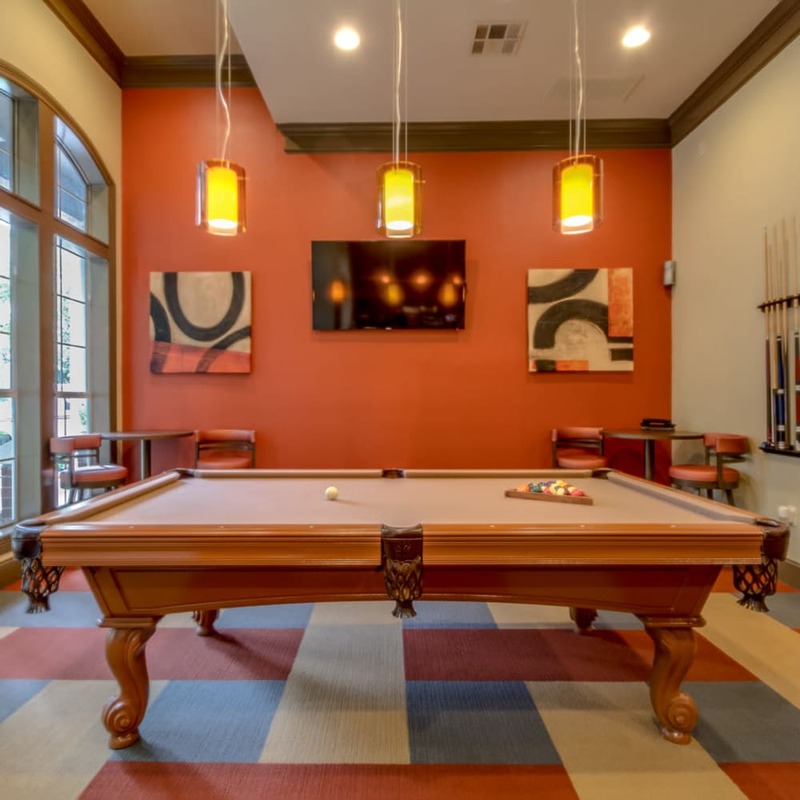 In the afternoon, enjoy a drink with friends in our elegant clubhouse, shoot some pool in the billiards room, and then round out the evening with a movie night in our onsite theater. 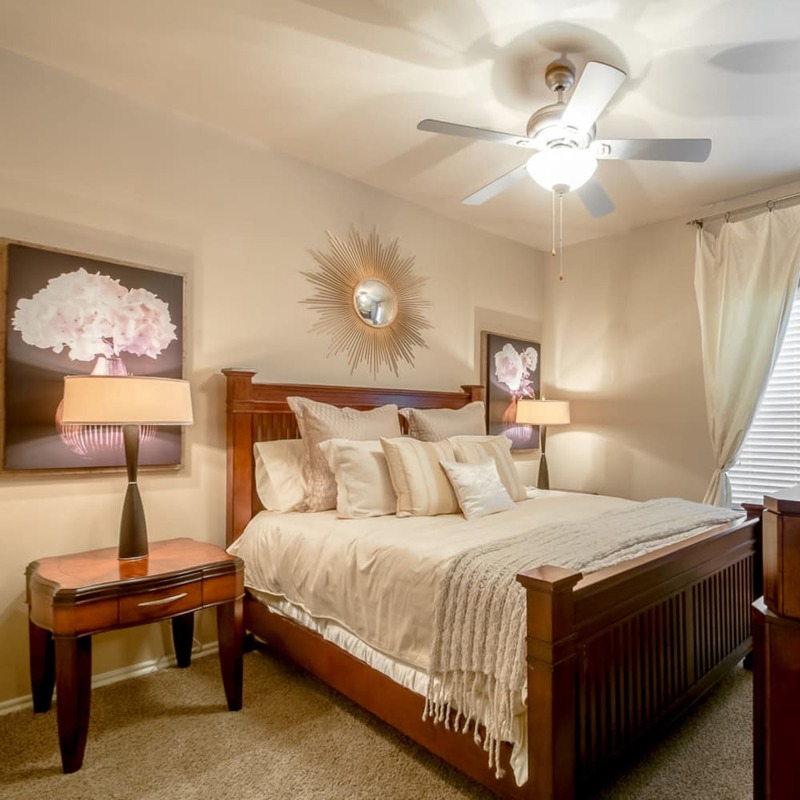 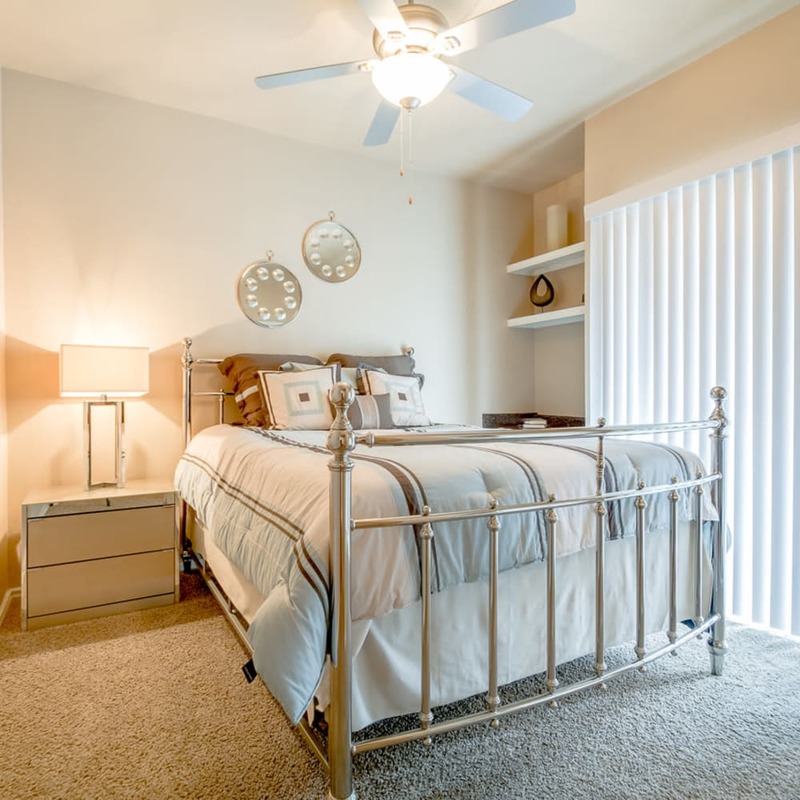 As you flip through our photos, imagine your first morning awakening in your new Alon at Castle Hills apartment. 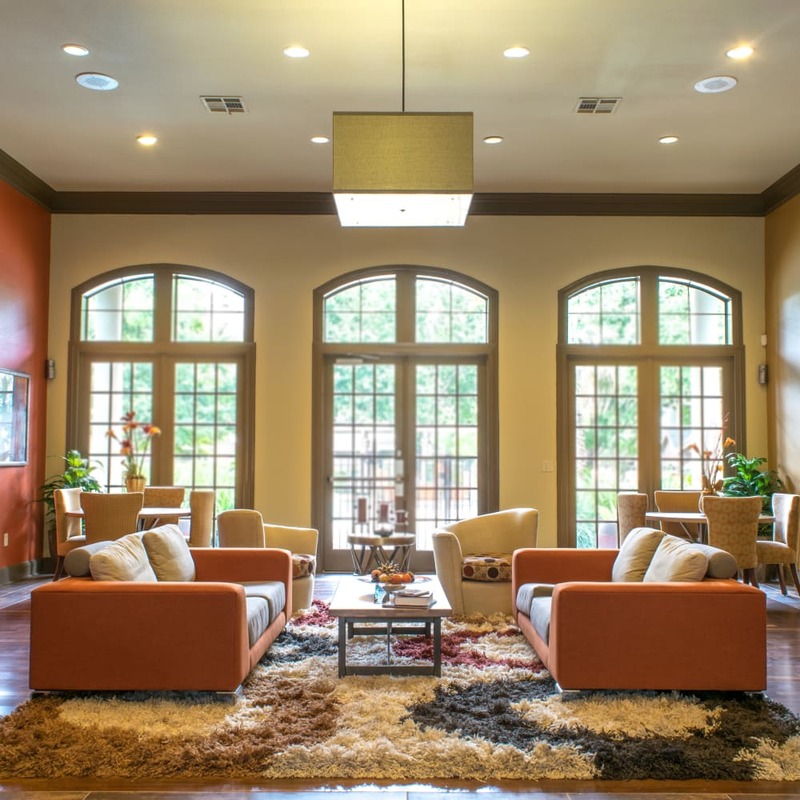 As the rising sun filters in through an abundance of oversized windows, you revel in the cold blow of the included air conditioning. 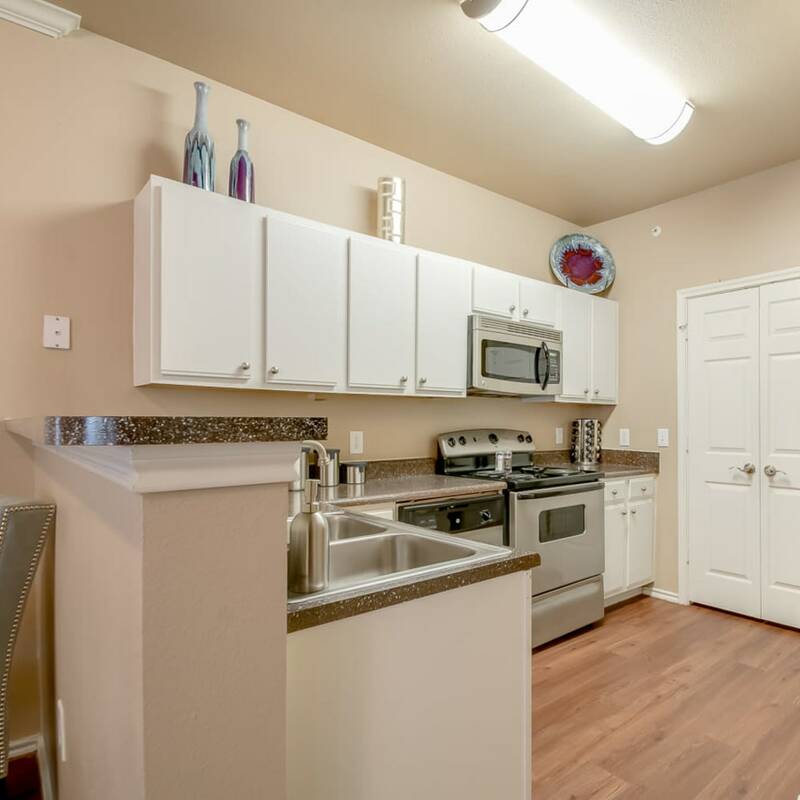 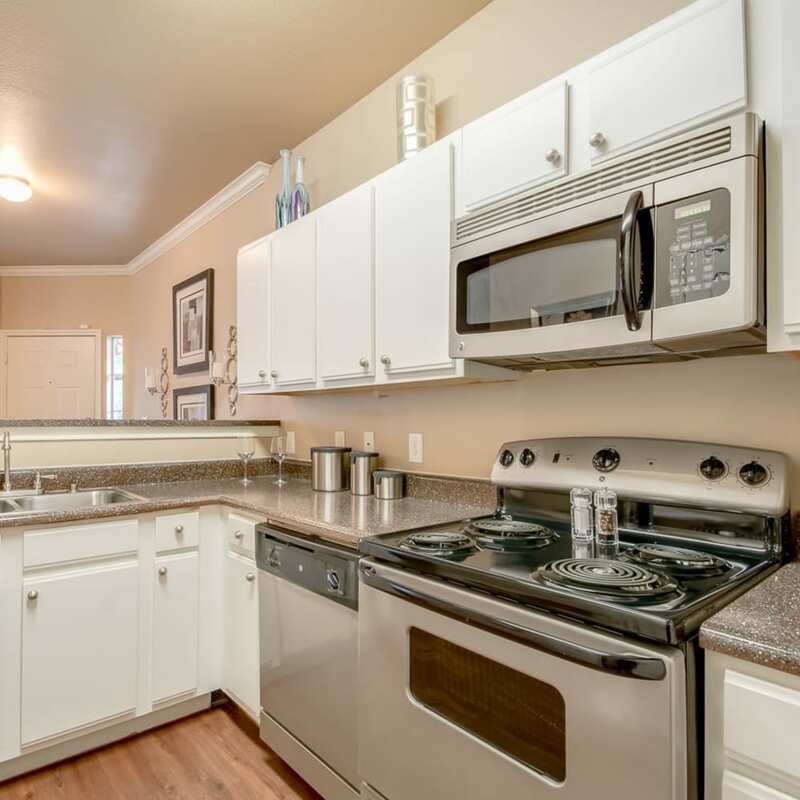 After dressing in your spacious walk-in closet, you make your way to your private chef’s kitchen where brilliant sunlight glistens off sparkling stainless-steel appliances. 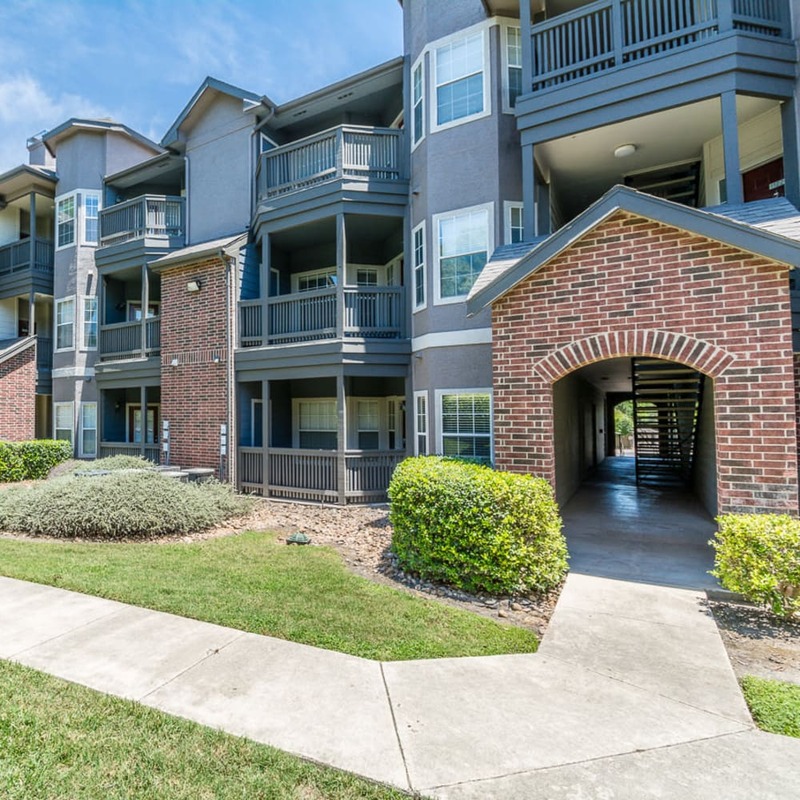 After cooking up a delicious breakfast feast, you take your plate onto your private patio or balcony to enjoy it alfresco. 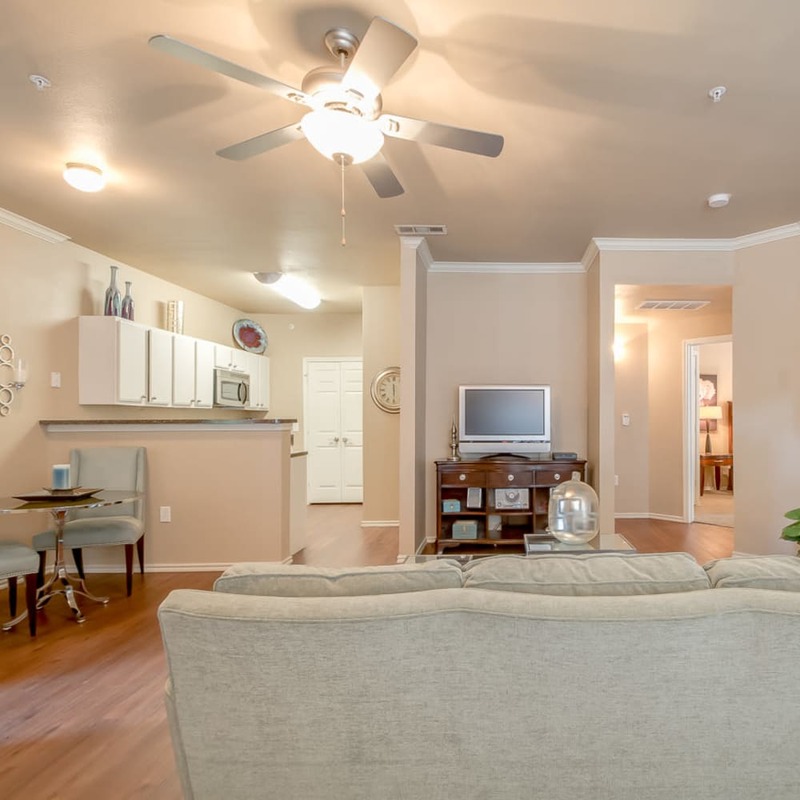 This is modern luxury in action. 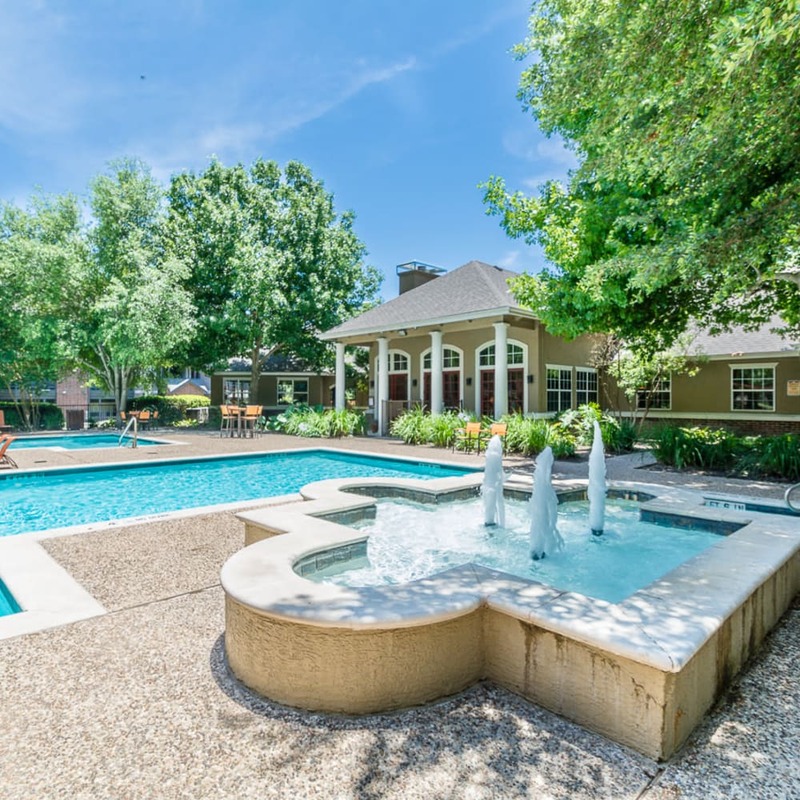 Welcome to the good life at Alon at Castle Hills. 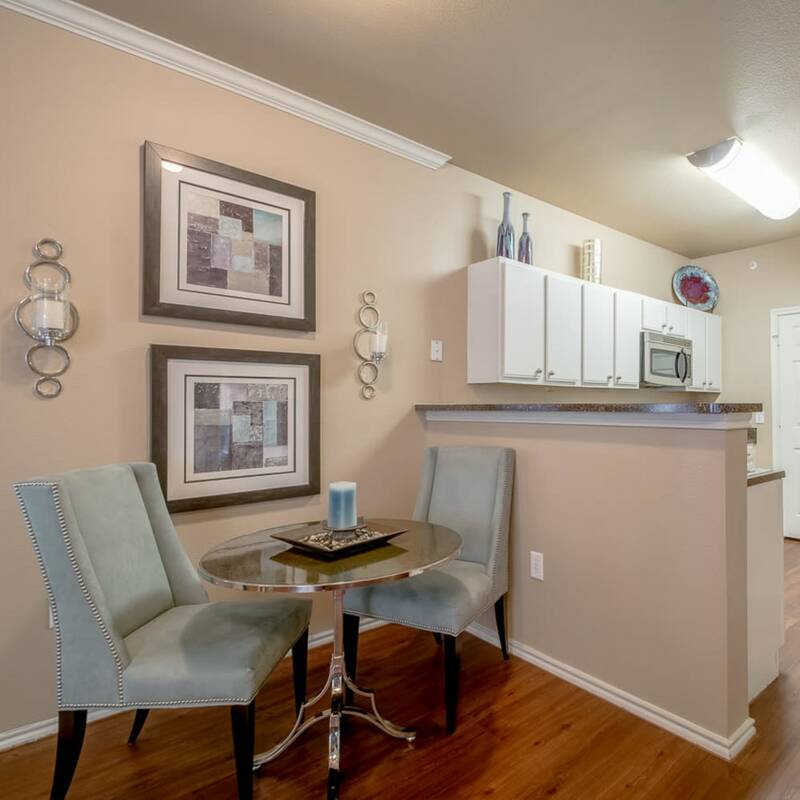 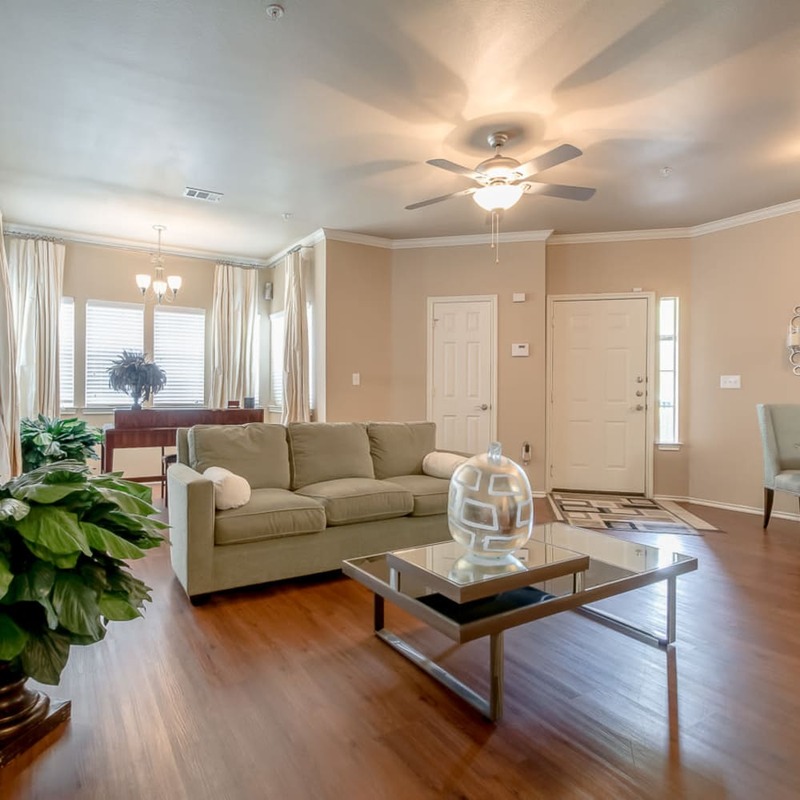 Visit our Floor Plans page and find the perfect Alon at Castle Hills home to make yours.